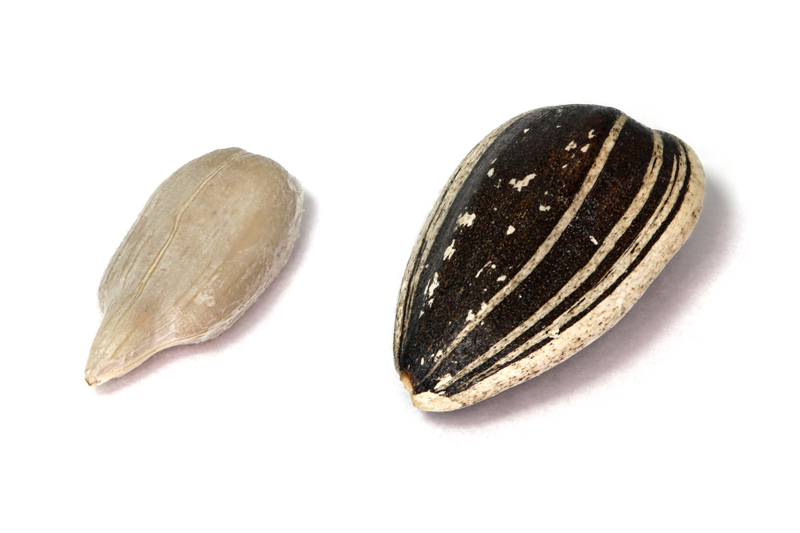 English: Sunflower seeds, hulled (achene) and dehulled. Focus stacked from 7 images. This page was last edited on 23 April 2018, at 19:40.